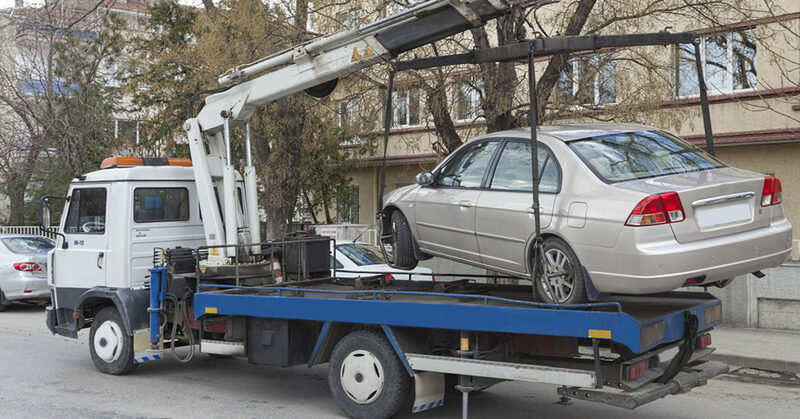 Was your vehicle repossessed by Condor Capital within the past 6 years? 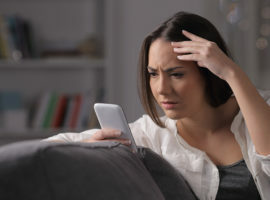 Whether you were behind on payments for your auto loan or not, Condor Capital may have violated your consumer rights when repossessing your vehicle. 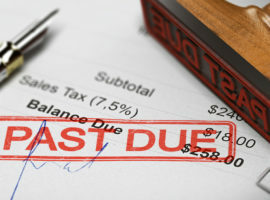 In 2014, Condor Capital, a Long Island New York sub-prime lender, was charged by the New York State Department of Financial Services with bilking customers out of as much as $11 million in overpayments and other schemes. We also believe that Condor, and its successor doing business as Condor Securitization Trusts, has violated the rights of consumers who have had their vehicle repossessed in New York and other states. If your car, truck, motorcycle, or boat was repossessed by Condor in New York or another state within the past 6 years, Flitter Milz will evaluate your documents and your situation to determine whether your consumer rights were compromised. If we find that the repossession laws have been violated, there is no cost to you to pursue your rights against Condor in court. Do you have a copy of your Retail Installment Sale Contract? What documents were sent by Condor after your vehicle was repossessed? In which New York county do you live? Rockland, Suffolk, Dutchess, Kings, Nassau, Orange, Putnam, Queens, Westchester, or elsewhere in New York, or in other states? Toll-Free at: 888-668-1225, or by email at: Consumers@ConsumersLaw.com.